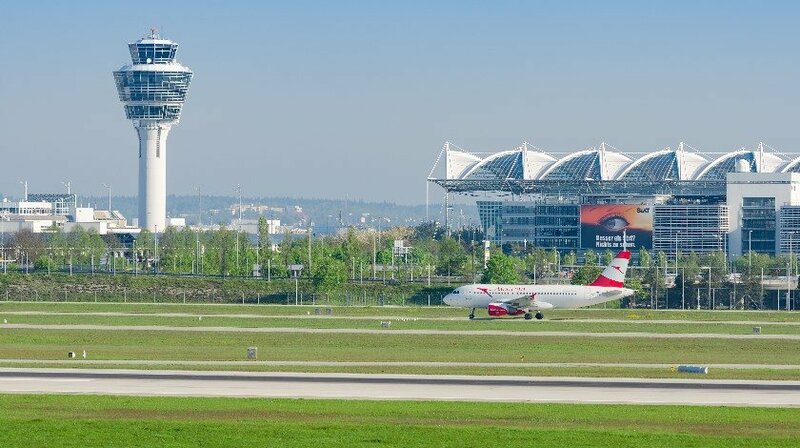 Munich Airport can again enjoy the title of “Europe’s Best Airport” in 2018. The Bavarian hub was selected for the honor in the annual World Airport Awards announced by the respected London-based aviation research institute Skytrax. The announcement was made in a special ceremony on the occasion of the international airport fair “Passenger Terminal EXPO 2018” in Stockholm. This marks Munich Airport’s 11th first-place finish in this category. The World Airport Awards are based on a global survey of passengers. This year more than 14 million passengers from 100 countries helped Skytrax produce ratings for 550 airports around the world. In the global rankings, Munich took the number one position among airports handling 40–50 million passengers per year, and came sixth among all international airports. Munich Airport’s Terminal 2 achieved an outstanding result again this year, placing second in the World’s Best Terminal category. Among airport hotels, Hilton Munich Airport scored excellent ratings, ranking first in Europe and third worldwide. Munich Airport also placed among the global top 10 for the performance indicators “airport dining experience”, “baggage delivery”,”transit service”, and “entertainment”.